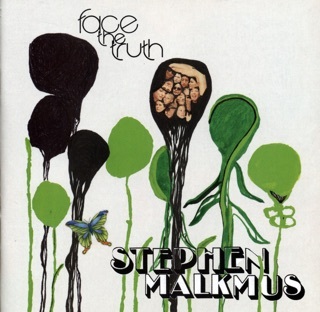 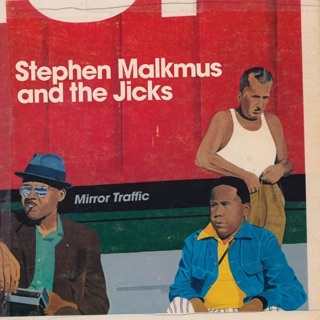 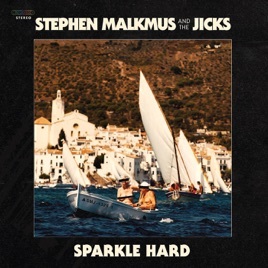 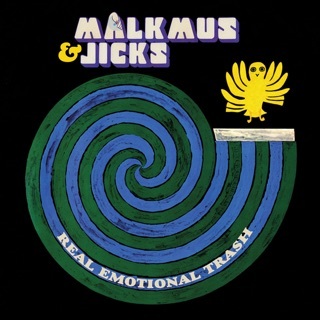 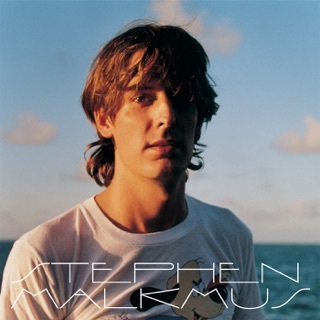 Stephen Malkmus has been working with The Jicks far longer than he did with Pavement; their trick bag is more diverse than ever on Sparkle Hard. 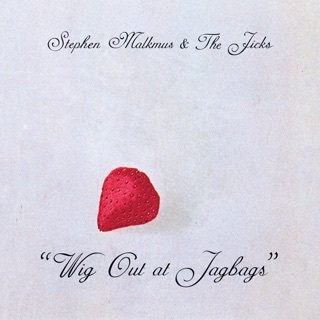 Sure, the gently melodic "Middle America" evokes Pavement circa Crooked Rain, and the crunch 'n' stomp of "Shiggy" bears hints of that band's harder side. 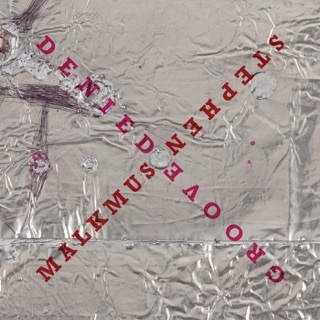 But there's a Flaming Lips vibe to the lush, sprawling "Difficulties - Let Them Eat Vowels," and the dizzying "Kite" is like three songs in one, flitting freely from folk to prog to alt-rock and underlining Malkmus' essential unpredictability.